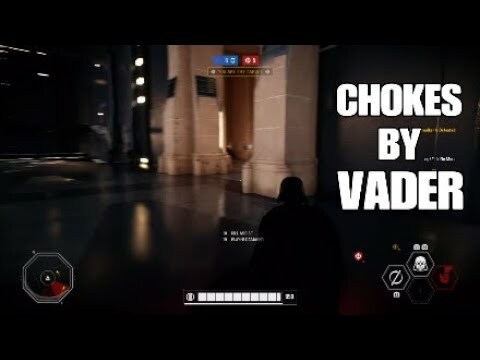 Make Vader's Choke Great Again! Just out here petitioning to make Vader's Choke Great Again. I know it's been said that this is a glitch and has been brought to the developers attention, but I would love a confirmation of this? 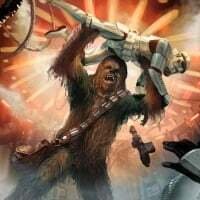 Please, revert his choke so that he can move enemies whilst choking them. It's in my opinion one of the most unique and satisfying ways to get kills. Dodge-able or not, this fix needs to happen. C'mon Mr. Infantry! Don't be another HvV elitist. Your request puts Vader at extreme risk during GA. Heroes are too easy to kill during GA which matters most. 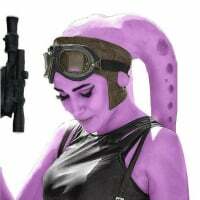 At least you don't cry for nerfs... although your emotes may need one .